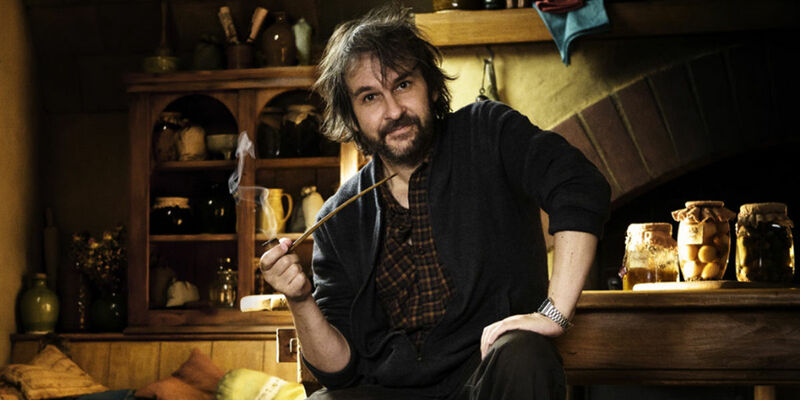 Following the theatrical release of writer/director Steven Spielberg's cult-favorite feature length animated adaptation that is The Adventures of Tintin (based in part on the much beloved series of comics by Belgian cartoonist Hergé), there has been some talk on the behalf of the film's co-producer Peter Jackson (The Hobbit) of his directing a sequel. Until now all of that discussion has amounted to very little, even though Jackson has stated that he fully intends to move forward with Tintin 2 (tentatively subtitled Prisoner of the Sun) now that he has completed work on The Hobbit trilogy. Just when production on Tintin 2 will finally get underway remains entirely up in the air, though Spielberg and Jackson are obviously still working intently on the production together behind closed doors. However, the latest word has it that the two celebrated filmmakers are also developing a secret project with Jackson at the helm in tandem to their aforementioned franchise sequel. "Peter was so busy with The Hobbit that it took him away from Tintin and he’s doing another film for my company now. It’s a secret, nobody knows about it. Then after that he’ll do Tintin." For fans of The Adventures of Tintin: The Secret of the Unicorn (as it's known outside of North America), the fact that Jackson is now going back on his promise to deliver Tintin 2 after wrapping production on The Hobbit trilogy is certainly disheartening. That being said, Spielberg fans should be excited by the possibilities that might arise from another creative partnership between the two filmmakers, and just what shape the mystery project might take is thrilling to say the least. Together, the two filmmakers have produced ambitious projects in nearly every genre. 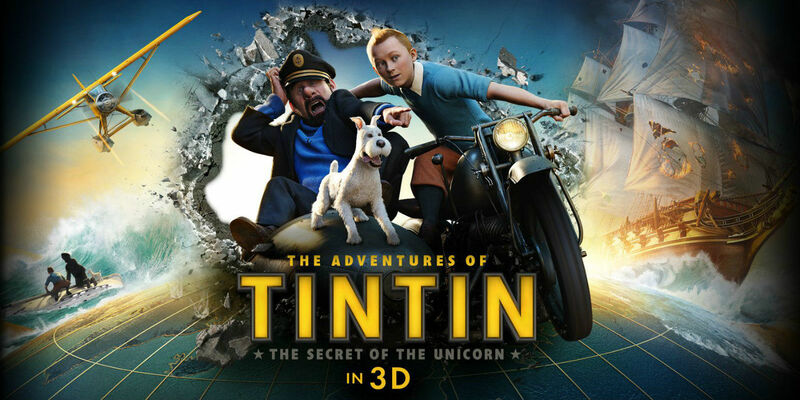 Even though The Adventures of Tintin failed to live up to its expected box office pull (topping out at just $80 million domestically), hope for Tintin 2 still lives on in the shadow of Jackson's forthcoming production for Amblin Entertainment. No matter what happens, it should be a relief to many moviegoers around the world that Jackson's next feature length production is unlikely to take place in the fantasy realm of Middle-arth (at least for the foreseeable future). The realm may have been home to Jackson's biggest hit, but after six films, a new direction can't help but be more enticing. We'll keep you updated on The Adventures of Tintin as more information arrives (and the same goes for this mystery project).